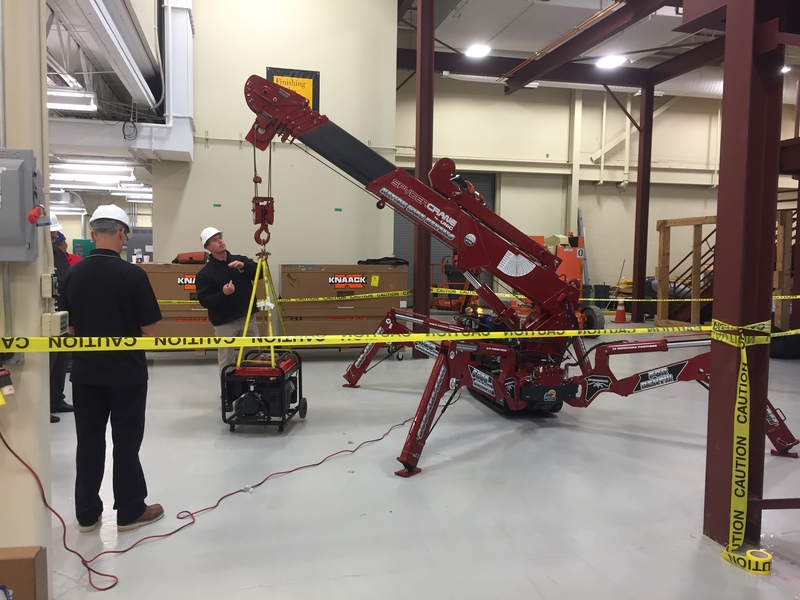 Familiarization Training is designed to act as an introduction to the equipment, show the basic components and limitations of the equipment, and offer helpful tips for operating the equipment. Operator Qualification Training is geared for Operators needing an equipment qualification endorsement for their job-site. Upon successful completion, you will receive a Qualified Operator card.